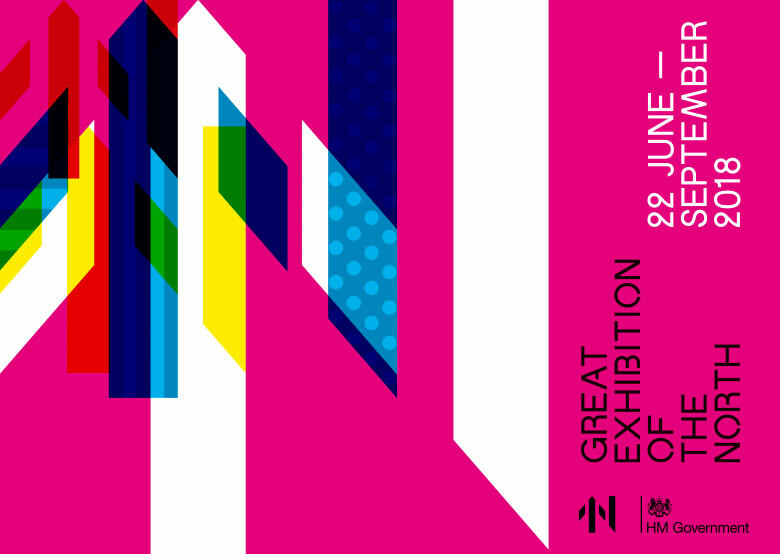 We are providing Project Management services to Tyne&Wear Museums on the Hub Exhibition and Associated Programme (HEAP) for the Great Exhibition of the North. The exhibition is a two-month exhibition, celebrating art, culture, and design in the North of England, which will take place in NewcastleGateshead between June and September 2018. Telling the dynamic story of the North through arts and culture, design and innovation, the event plans to engage local communities and further popularise the region as a place to work and live.